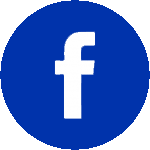 Estevan Meter Services & Virden Meter Services are the exclusive distributors for Hazard Control Technologies Inc. encapsulating agents for industrial and tank degassing applications in Saskatchewan and Manitoba. These products have been developed to significantly reduce vessel entry times, improve safety, and lower overall cost and risk associated with tank and vessel turnarounds. 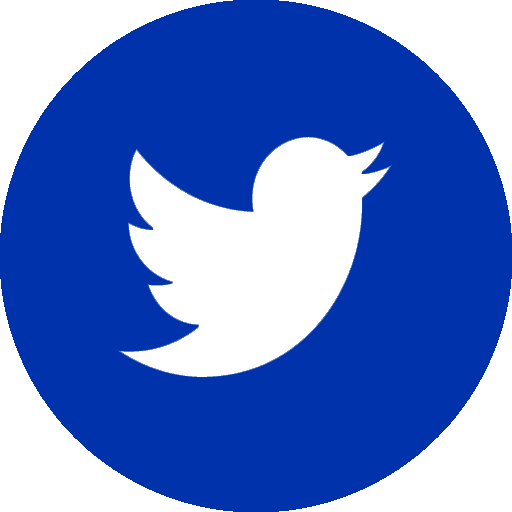 to learn more about Hazard Control Technologies. F-500 EA is the answer to many of today’s firefighting challenges. In a world where fires have become hotter and more difficult to extinguish, F-500 Encapsulator Agent’s unique capabilities meet those challenges. First, F-500 EA has a remarkable ability to cool a fire and surrounding structures, with the ability to absorb 6-10 times more heat energy than plain water. Instead of scalding steam, F-500 EA releases a warm vapor. Secondly, F-500 EA encapsulates fuels forming micelles or “chemical cocoons” that render the fuel non-flammable and nonignitable. Finally, F-500 EA interrupts the free radical chain reaction. Free radicals are unburned gases produced during the combustion process that turn into smoke and soot. 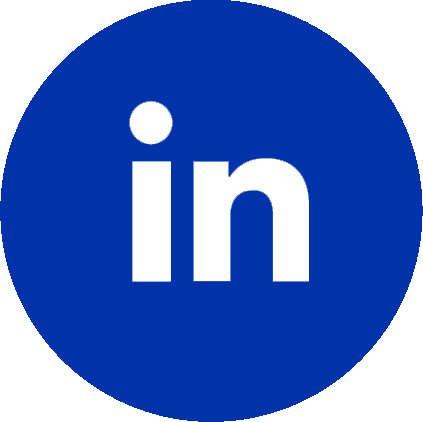 Inhibiting the chain reaction results in less smoke and toxins and increases visibility. These unique properties make F-500 Encapsulator Agent the most versatile firefighting agent available. Where foam has to form and maintain a perfect blanket to separate a fire from oxygen, F-500 EA merely needs to contact the fuel and vapors. F-500 EA is perfect for three-dimensional fires, plus F-500 EA is recommended for Class A, Class B (polar and nonpolar) and Class D fires. There’s no need to inventory Class A, AFFF and AR-AFFF foams and specialized agents for Class D fires. F-500 EA can do it all! Our Pinnacle foams are high-quality firefighting agents offered at an economical price. Pinnacle is available in four formulations to cover a broad spectrum of firefighting challenges. All four foams are designed for the maximum penetration possible while providing a durable, thick foam. These high-performance foams offer fast knockdown and maintain a quality blanket. The three Class B foams are manufactured using C6 fluorochemicals to meet the “environmentally friendly” recommendations of the US EPA PFOS Stewardship Program. All Pinnacle foams are suitable for use in Type III nozzles, monitors, foam tubes, CAFS and fixed suppression systems, including HCT’s CCS Systems and can be used with fresh, brackish or salt water. 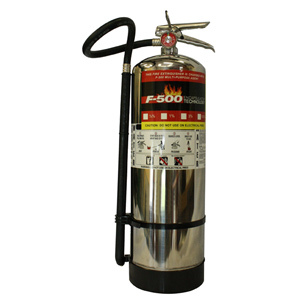 The superior cooling ability and fuel encapsulation provided by F-500 Encapsulator Agent give the F-500 EA Fire Extinguisher a lot of insipient fire protection in a small package. 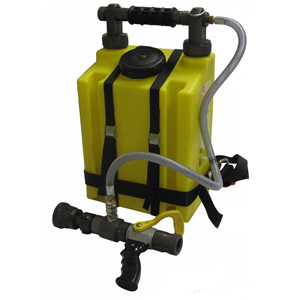 This 2 ½-gallon unit is ideal for first responders handling Class A or Class B fires, whether it’s nonpolar, like gasoline, diesel fuel or oil or polar, like ethanol or the ethanol-blended fuels we use in cars today. F-500 EA also has excellent burn back resistance, so once the fire is out, you can move on to the next hazard without worrying the fire will reignite. As an encapsulator agent, the F-500 EA Fire Extinguisher can be used for hydrocarbon spill control. 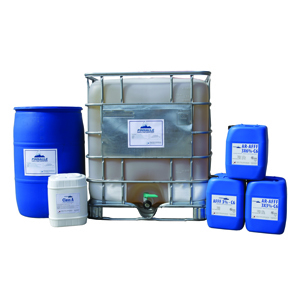 Instead of spreading absorbent, which becomes flammable after application, the F-500 EA solution will render the fuel nonflammable and nonignitable. A single fire extinguisher could easily encapsulate a half-gallon fuel spill in minutes, perfect for small gas station spills. 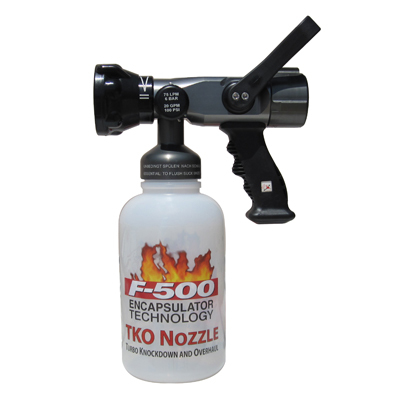 The F-500 EA Fire Extinguisher is available with two different nozzles; straight bore and water mist wand. 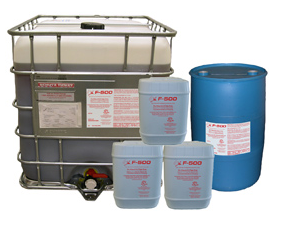 Ten-ounce F-500 EA recharge kits are available to easily prepare your extinguisher for the next fire or spill. Simply remove the head assembly, pour in the contents of the 10-ounce F-500 EA bottle and 2 ½-gallons of water and screw on the head assembly. Add 100 psi compressed air from a standard tire chuck and the extinguisher is ready to go. The stainless steel cylinder will provide many years of service and the F-500 EA will give you the extinguishing power needed for most incipient fires. The new F-500 EA “Turbo Knockdown and Overhaul” (TKO) Nozzles carry F-500 Encapsulator Agent to deliver extreme knockdown power. The F-500 EA encapsulates the fuel, cools the fuel and surrounding structures and interrupts the free radical chain reaction. Any one of these three elements can extinguish a fire. Under the nozzle, is a 2 liter (.52 gallon) container that instantly educts a proportioned amount of F-500 EA into the water stream. The nozzles are available with flow rates of 75 liters per minute (20 gpm) or 130 liters per minute (35 gpm). The nozzles are adjustable for streaming or fog pattern and the proportioning rate can be easily changed. If more F-500 EA is needed, a new bottle can be quickly replaced. The hose connection is a standard 1 ½” NH-NST fitting. Adding F-500 EA to the water stream provides fast knockdowns and allows the firefighter to attack Class A, Class B nonpolar fires (gasoline, oil), Class B polar fires (today’s ethanol-blended fuels), Class K and even high temperature Class D metal fires, without explosions. Since the agent is part of the nozzle, the TKO Nozzle is quickly deployed and is excellent for fires too large for a fire extinguisher, yet too small for a full attack. Also, gallons of agent aren’t wasted in the hose after the fire is extinguished, because the F-500 EA is educted at the nozzle, not at the pumper. The TKO Nozzle is excellent for today’s hotter car fires. The F-500 EA rapidly extinguishes the vehicle’s high-temperature magnesium components, burning tires, plastics, high-voltage lithium-ion batteries and fuels. If any fuel is spilled on the roadway, the TKO Nozzle can be used to encapsulate the fuel, rendering it nonflammable. There’s no need to spread absorbents that need to be cleaned up later. The spilled fuel and F-500 EA can be left to evaporate, if permitted by local regulations. Handy Packs are portable reservoirs that deliver a metered amount of chemical agent into the water stream. When filled with F-500 Encapsulator Agent, Handy Packs are excellent for first responders to extinguish small fires or to mitigate hydrocarbon spills. They can also be filled with Dust Wash for safe, routine housekeeping involving combustible dusts. Handy Packs are connected to a 1” or 1 ½” water hose and can provide 1% F-500 EA solution for up to 25 minutes for a Class A fire or up to 8 minutes at 3% for a Class B fire. F-500 EA can be used on all Class B fires, polar and nonpolar, including gasoline, oil, diesel fuel, ethanol and ethanol-blended fuels. For a hydrocarbon fuel spill, the 5-gallon model has enough F-500 Encapsulator Agent to render 40 gallons of hydrocarbon nonflammable and nonignitable. F-500 EA is also very effective on Class D combustible metals such as titanium, magnesium and aluminum and is excellent in metal fabrication plants where metal shavings and grindings present a problem. Handy Packs come with a unique self-educting, 20-gpm nozzle capable of extinguishing almost any incipient fire. The nozzle is machined from high-grade aluminum alloy with a 50 micron anodized, PTFE impregnated coating to ensure years of useful service. Both the 2 ½ and 5-gallon models are available as backpacks with adjustable, padded straps for added portability. The reservoir is a durable, high-impact polyethylene.